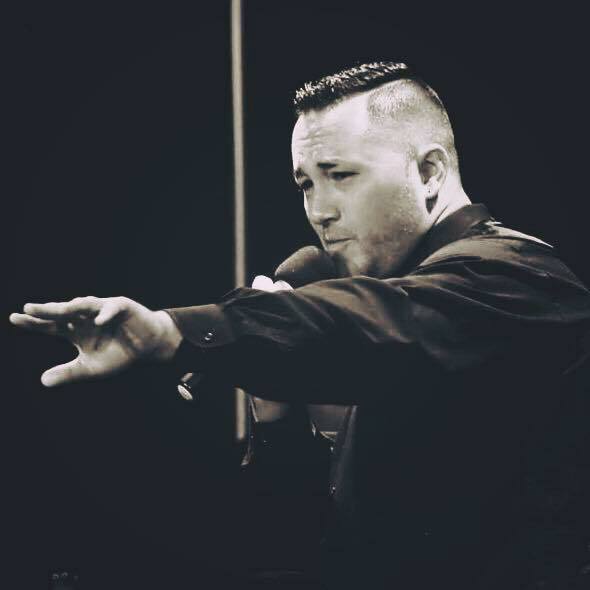 Zach Carr is an award-winning singer and performer from North Tonawanda, NY. Zach Carr is the winner of the 2017 JazzBuffalo Poll Best Jazz Male Vocalist. He has the distinct honor of singing in venues all across the country. Just some of his many accomplishments include the presidency of University at Buffalo's all-male acapella group The Buffalo Chips, a performance at Katherine McPhee's (from NBC's Smash) VIP party at UB Center for the Arts, and he sang for former President Obama and Mrs. Hillary Clinton. Carr is also the Vocal Director at Matt's Music, Inc., a Vocal Performing Team of young singers which performs regionally. You can also find Zach Carr singing with the Anderson Big Band and the Pyramid Big Band.